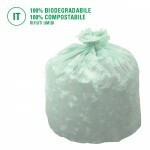 We introduce our full range of flexible packaging products: our production ranges from refuse bags with and without drawtape to mulching sheets and sheets for greenhouses and furniture, drawtape liners for cat litter trays, very practical and comfortable to use. 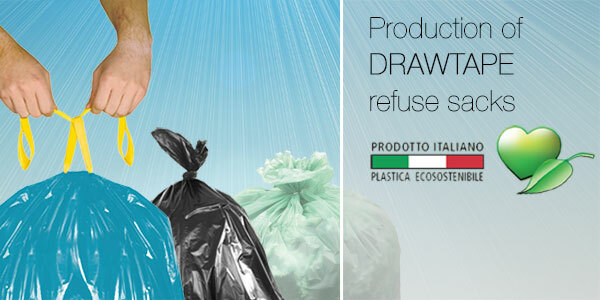 Our whole production range is Made in Italy and 100% environment-friendly. 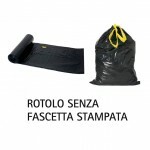 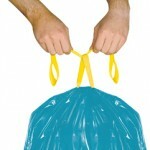 Refuse bags on a roll, with and without drawtape, in outer brown or display cartons!